Welcome to a brand new blog post! 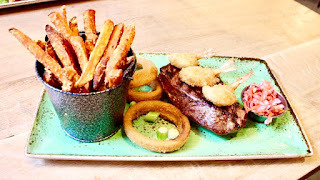 Myself and Luke went to Walkabout Leeds, a few weeks ago, to check out the new restaurant and see what their summer in Australia vibe was all about. Come in and experience the awesome spirit of Australia. 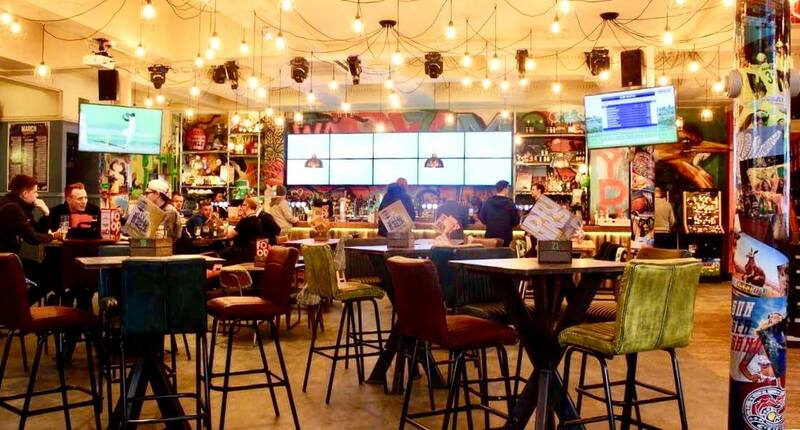 From the best seats on the high street for sport to the ultimate party venue, a chilled out place for mates to meet up or get stuck into our famous party nights.At Walkabout you can live like there's no tomorrow, laugh like never before and dance like no one is watching. You can always rely on us to look after you and give you a great time, day or night. Great with food and drink, great with people, always the life and soul of the party. This is the Aussie way. We sat down in a tropical inspired booth, that screamed Australia, via, surfboard inspired benches and tropical print seats. We uhmmed and ahhed over the men, and, after a few minutes, we finally decided on what we wanted. We decided to choose a plate of Sweetcorn Fritters with Maple Bacon, and, some Crispy Chicken Wings that came with a Chipotle BBQ dip, to start the afternoon of delicious things off. 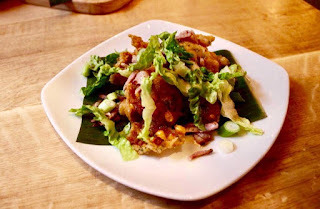 The Sweetcorn Fritters came in a sort of Bhaji-ball style, which is different for me and probably most people, as when you think of Sweetcorn Fritter, you normally think of the little patties that are served at buffets. The Fritters were crispy on the outside and fluffy on the inside which made you want more of them. The Sweetcorn added a slight sweetness and freshness to the fritters. The Maple Bacon added another texture to the dish, due to the crispiness of the bacon and the stickiness of the Maple Syrup. It also added another dimension of sweetness. Due to the Bacon having a meaty flavour, it didn't make the dish too sweet or sickly. The Wings were crispy but completely drenched and cooked in the BBQ sauce, making them sticky but delicious. The meat was tender and honestly I kept going back for more and more because they were that good. Whilst we were eating these delicious starters, we both ordered a refreshing cocktail to wash all the fabulous food down with. I chose a Pina Colada... Sadly there were no getting caught in the rain, as it was shining brightly through Leeds City Centre. 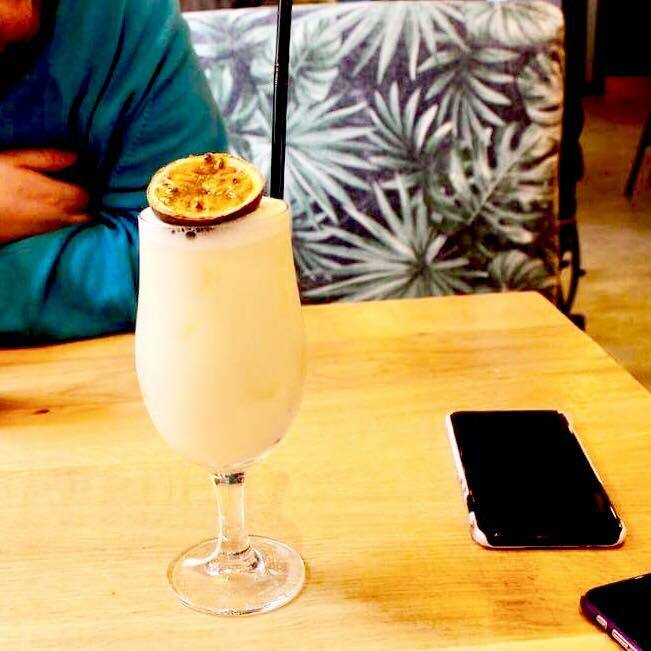 The drink contains a mix of Malibu Coconut Rum shaken with the juices of Costa Rican Pineapples and Coconut & Cream. It also came garnished with half a Passion Fruit which made it that bit more exotic. The creaminess against the smokiness of the BBQ Crispy Chicken Wings was a cool combination. Luke chose a Cherry Pop, which I had a little sip of. This drink contains, Apple and Cherry Sourz, Grenadine, Apple Juice and Passion Fruit puree, topped off with a Cherry. I have to be in the right mood for Cherry flavoured things, but, I think that the Apple cut through some of it or me which made it even more refreshing and the colour of it looked divine. Next on the Australian inspired food train was mains, Luke decided to opt for a Great White Fish 'N' Chips. This consists of a Cod Fillet, fries, Mushy Peas and Tartare Sauce. Luke decided to go for Sweet Potato Fries. I only tried a bit of the Fish which was crispy on the outside, and, flaky and delicious on the inside. I chose the Surf and Turf, which consists of, a 10oz Rump Steak and Breaded Prawns, served with, Chips Grilled Corn On The Cob, Beer Battered Onion Rings and Beetroot Slaw. I loved the Steak, it cut like butter. I loved the freshness of the Prawns against the charring of the Steak. I loved the Sweetness of the Corn against the freshness of the Slaw as well as it gave off many different contrasts. I didn't love the Prawns being on the skewers sadly as it meant that you spent ten minutes, slowly trying to get some Prawns off a stick. We then ordered another drink. I decided to choose a good old refreshing, and, magnificent Mojito. If you've never had a Mojito before then it consists of, Bacardi Carta Blanca, mixed Lime, Mint and Soda. It was everything that you want in a drink in nice weather. Bright and zingy, fresh, and a little bit sweet. Luke opted for a Long Island Iced Tea.. This drink consists of, Smirnoff Red Vodka, Cointreau, Gordon's Gin, Jose Cuervo Gold Tequila and Bacardi Carta Blanca mixed with lime and topped with Coca-Cola Zero Sugar. I only had a little sip, but I always love Long Island Iced Tea's and this was no exception. I loved the mixture of the Vanilla Ice Cream and Chocolate Fudge Milkshake as it made a mouth achingly cold yet delicious drink. 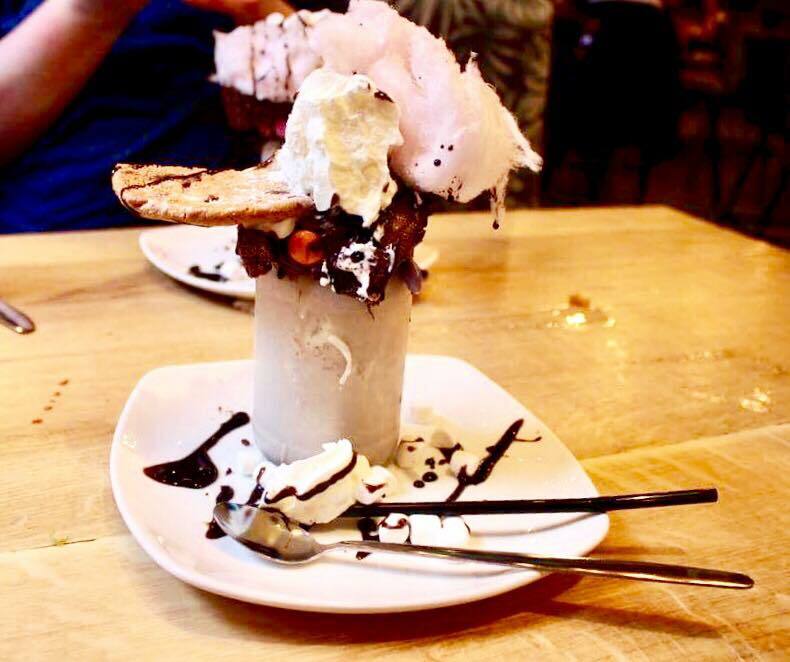 I love Chocolate Fudge Cake and Cookies no matter what, but I thought the addition of Candy Floss gave the drink some texture. I love Nutella in any form,,, All in all, this drink was everything, and I'd go back to Walkabout for this alone. 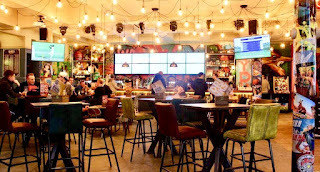 If you're a student, then you can flash your ID at the bar for discounts on food and drink no matter when at Walkabout. If you're not a student, and, you still want to get in on the action, then, ask for a card at the bar. 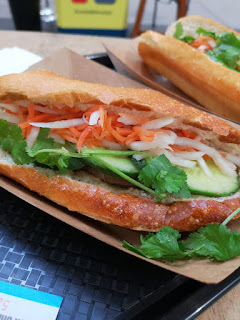 I hope that you have liked this food based post and I hope that you come back to read the next post.